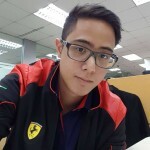 KUALA LUMPUR – August 3, 2018: The Malaysian Automotive Association (MAA) has cautioned the government of warranty issues which may likely arise from its plan to enhance the use of B10 biodiesel. 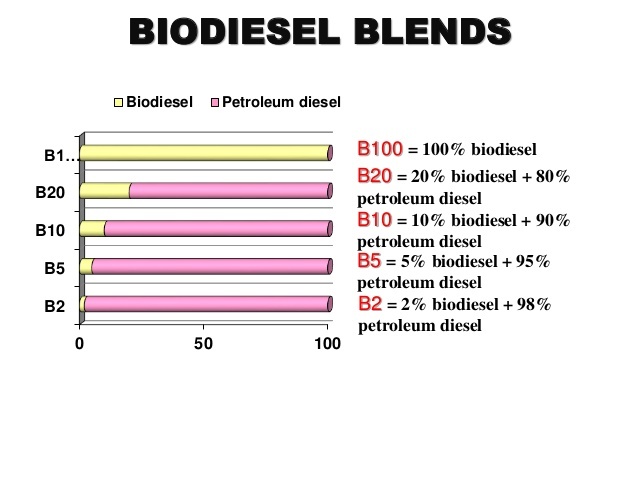 The diesel sold in Malaysia is actually that of the B7 blend, made up of seven per cent palm biodiesel and 93 per cent petroleum. The B10 is 10 per cent palm biodiesel and 90 per cent petroleum. MAA president Datuk Aishah Ahmad reminded that the government still has to tackle the issue of warranty if it was serious with the plan. “Since B10 biodiesel is still an issue of concern, not all manufacturers will give a warranty for the vehicles using the fuel and this should be a cause for concern,” Aishah cautioned. She was referring to the principal warranty, where not all vehicle manufacturers are willing to honour the warranty for any potential damage to their products caused by the B10. Aishah said she cannot reveal the identity of manufacturers who were not keen on using B10 but pointed out that the industry is divided on the issue. “There are one or two that said yes (they can provide warranty) but there are many others who disagree and refuse to do so. 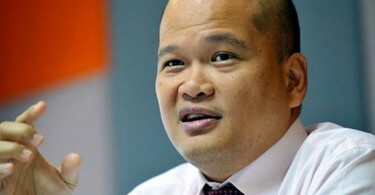 There are also some who said yes but with conditions,” said Aishah. With that in mind, MAA’s stand remains the same — that it wants both the B10 and B7 blends to be available in the country. This is so that people can have a choice. However, the irony is that petrol stations currently offer only one type of diesel fuel. Yesterday, Minister of Primary Industries Teresa Kok said the government was keen to enhance the use of better biodiesel, which implied the government’s seriousness in introducing the B10. The B10 agenda is not actually new as the first pilot programme for its use was launched in 2013. It was supposed to be mandated by 2016 but was then deferred a few times before being postponed indefinitely due to concerns raised by vehicle manufacturers. A mandated switch to the B10 was projected to save the country billions of ringgit in diesel imports and also indirectly support Malaysia’s palm oil and related industries.